Regardless the size of the family, finding a new home is an important decision that requires careful thought and consideration. Here are a few things to keep in mind when purchasing a new home. Consider the amount of people that will be living in the home, or the possibility of any additions. Be sure to purchase a house that has adequate space for sleeping, relaxing and even playing. Avoid going for luxury if you cannot afford it. Evaluate your financial status and purchase a good home that won’t leave you in any financial crisis. Consider the new house’s proximity to certain locations, such as schools, the workplace and supermarkets. It’s ideal to find a home that is not located too far from important places family members need to visit. With the help of a real estate agent, finding a new home can be easy. 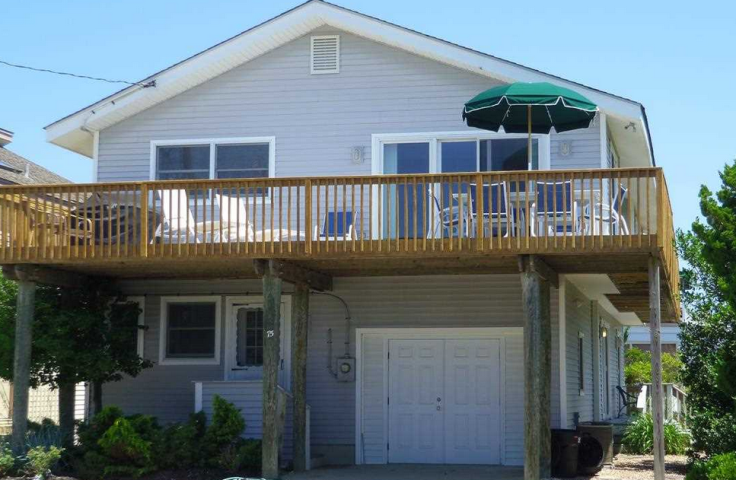 If you are looking for a home in Stone Harbor or Avalon, contact Steve Frame today!